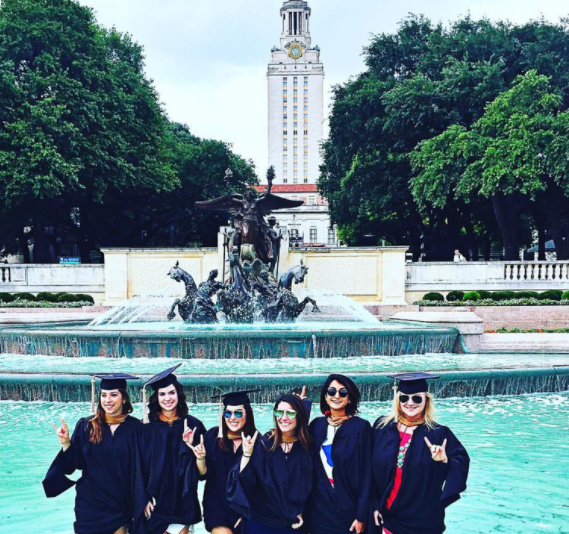 The following was written by Samantha Frapart, Texas McCombs MBA ’17. Though I assure you “non-traditional” is a thing of the past, I know this process can feel daunting. 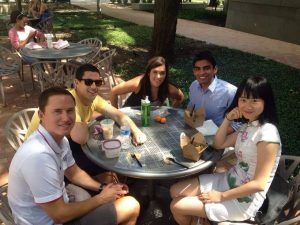 So with the Texas Full-Time MBA application opening soon, I’d like to share some helpful tips from my experience (before and during business school) in hopes that it might ease your worries and prepare you for the fantastic two years ahead. You are not an island. There are literally hundreds of classmates that are equal parts nervous and excited and ready to share their knowledge with you. One of the reasons I chose McCombs was for its collaborative spirit. I knew I would need to swallow my pride on more than one occasion, so spending two years with classmates who were genuinely happy to help me through my journey made every day better. If you struggle through Finance, find a friend with expertise to get you through harder assignments (I’m looking at you, Joel). Pay it forward by offering up your skills that may not come naturally to others. I promise people want to help and be helped by you – all you have to do is ask. The Texas MBA Program will also help you. The non-traditional candidate is such a myth, in fact, that McCombs has built a program to help new students with less quantitative backgrounds get caught up. There are so many students like you and me that there are literally classes catered to us! 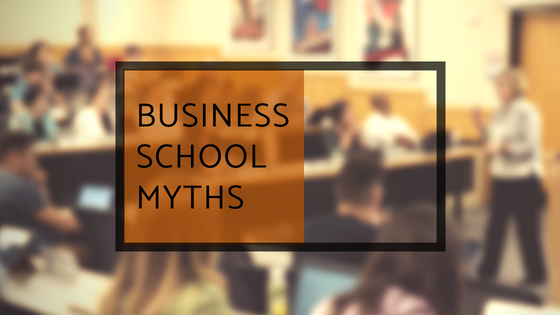 Before the program began, McCombs offered a “math boot-camp.” It was a three-day intensive program where I learned the most important skills from Excel, financial modeling, and statistical analysis. We also got a refresher course on accounting as a supplement to the foundation homework we had been given over the summer.